Alejandra is specialised in corporate and commercial law, providing advice to Spanish and foreign corporations in relation to M&A and private equity transactions, regulatory issues as well as legal and regulatory advice to fund managers in relation to fund formation and primary and secondary transactions. She has advised a large number of private equity houses, investors and corporations including Arcano Capital, Nazca Capital, MCH Private Equity, Altamar Capital, Uninvest, Nmas1 Eolia, BCN Ventures, Talde Gestión, Riva & García, Valmenta, Lombard Odier Darier Hentsch Private Equity, Iberhispania Capital, and Abraxa. She has also advised the Spanish Government in relation to its investments in private equity funds. 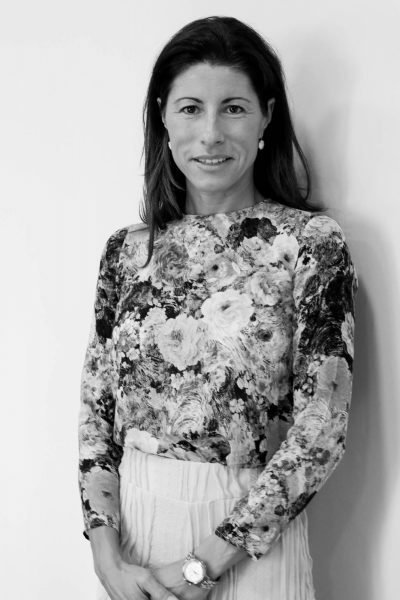 Alejandra worked for SJ Berwin from 1999 to 2005 (now King & Wood Mallesons) being one of the founder members of the Private Equity Team in the Madrid office. Admitted to the Madrid Bar Association (1997).